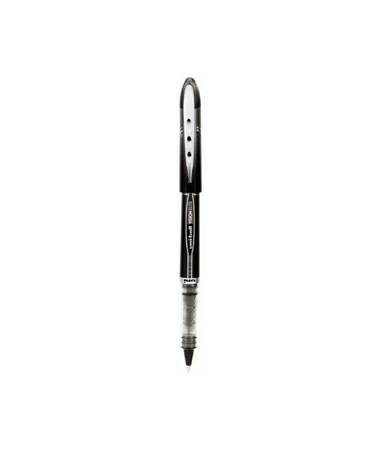 The Uni-Ball Vision Elite Roller Pen is a versatile and functional pen that provides consistent and free-flowing writing just like a fountain pen, minus the mess. It features a contemporary and stylish design that is airplane-safe so it won’t leak during flights. 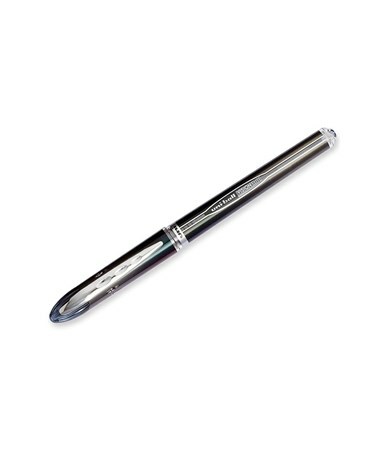 Made for maximum comfort, it is ergonomic and has a unique grip that keeps hands free of pressure. 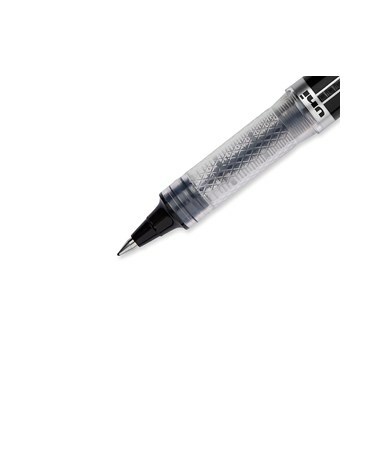 This roller pen comes with a water-proof ink that makes indelible bond with paper. It resists fading and helps protect against fraud. 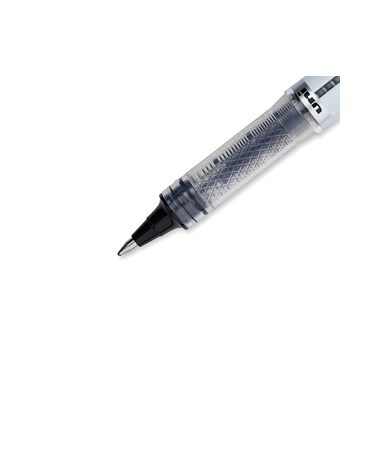 Ideal for archival uses, this ink is acid-free and long-lasting. 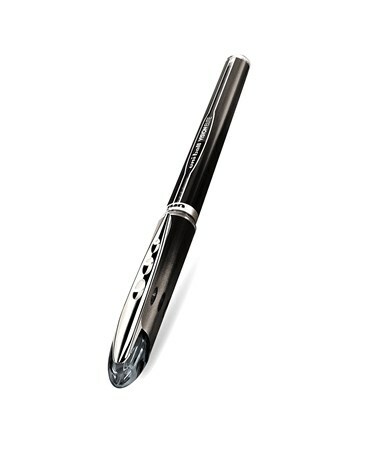 It also has a quick-drying property that makes it a perfect pen for fast writers and left-handed scribblers. 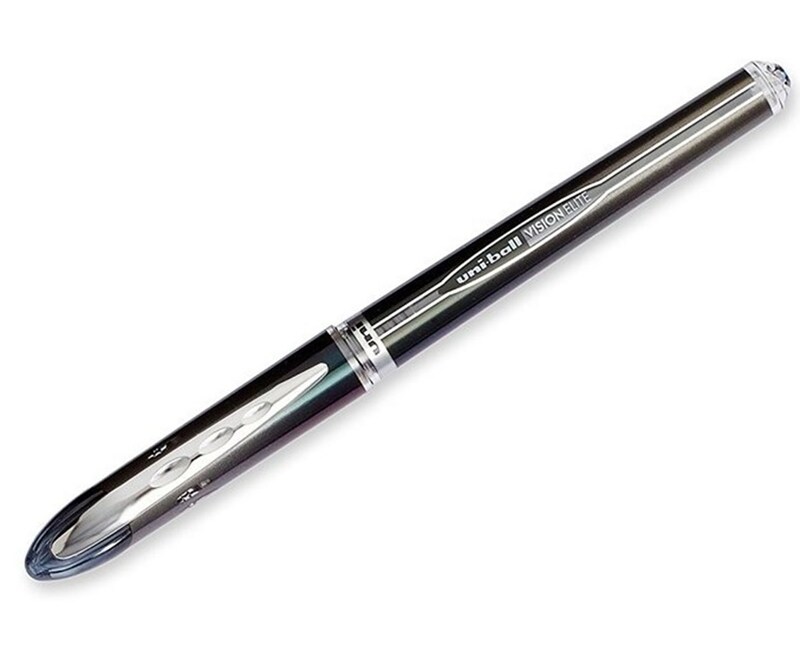 The Uni-Ball Vision Elite Roller Pen comes in two point sizes. The 0.5-millimeter fine point creates precise, thin, and consistent lines that are perfect for technical writing and small printing. 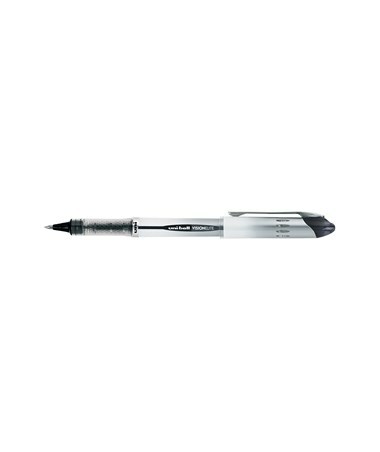 The 0.8-millimeter point size produces thick, bold marks that can be used for lettering and designing. 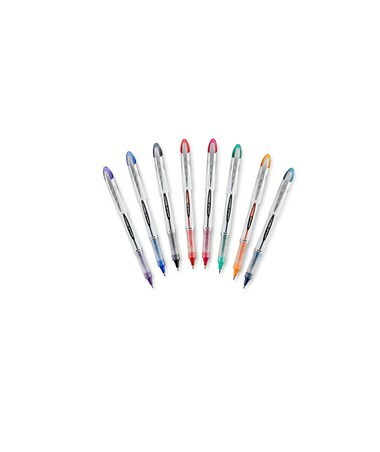 The Uni-Ball Vision Elite Roller Pen comes in two tip sizes and five color variations. Please select your preference from the menus above.